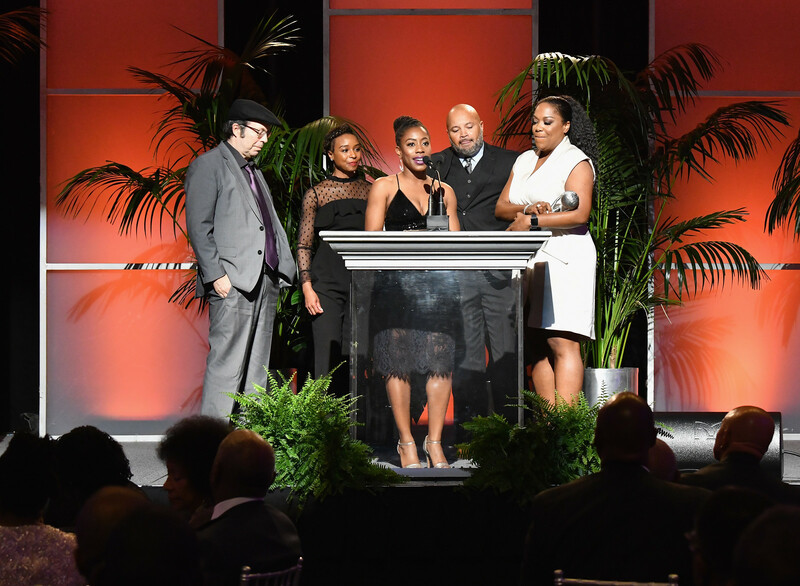 Winners in 47 categories were announced during the event. 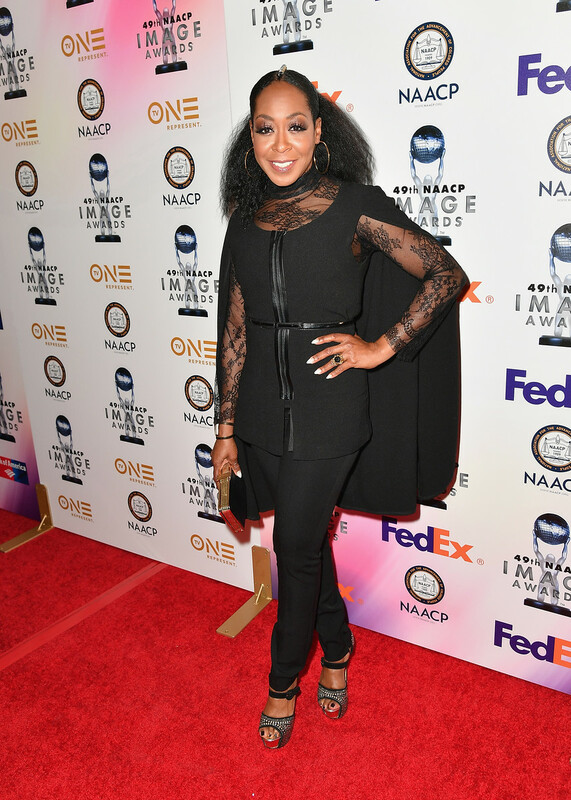 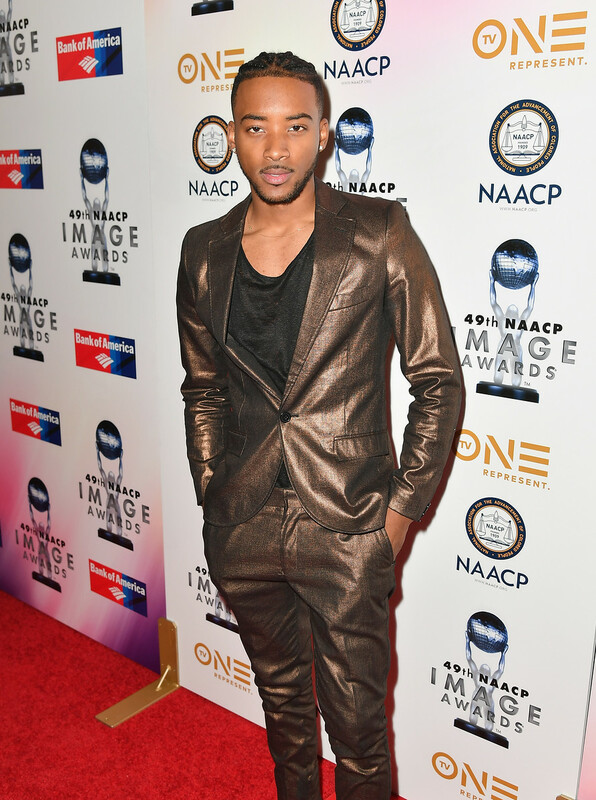 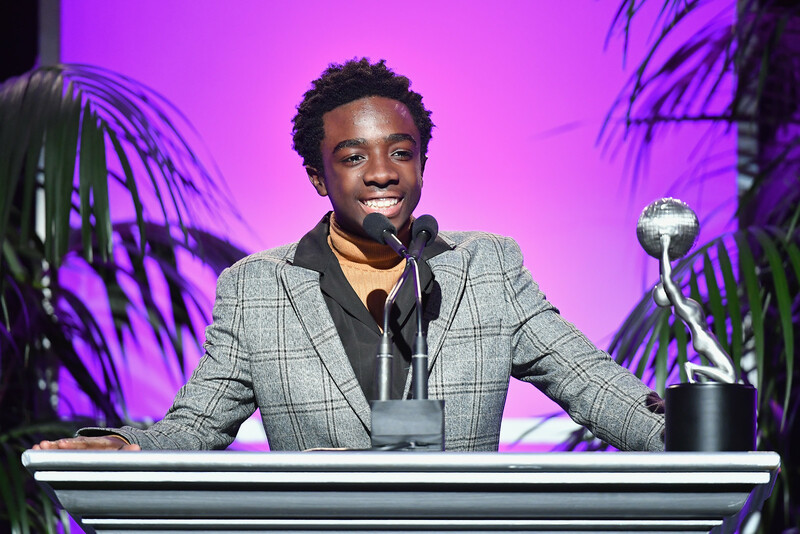 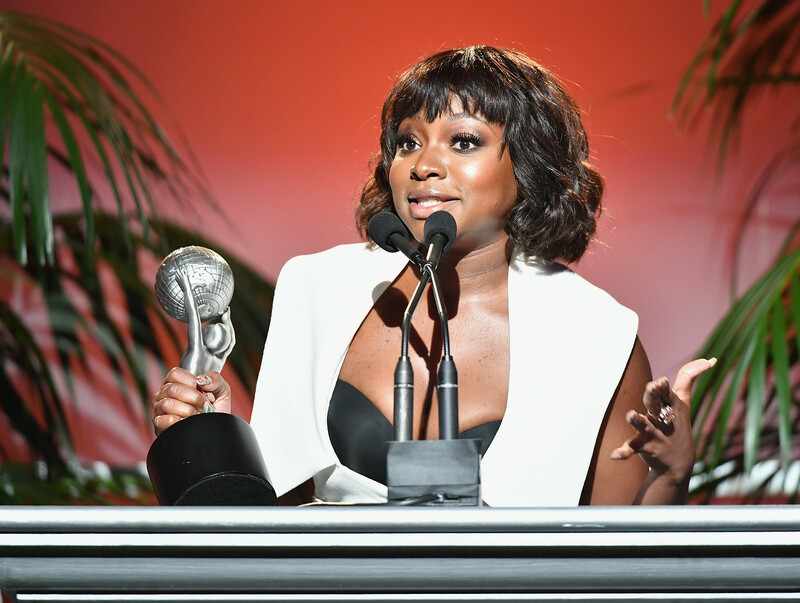 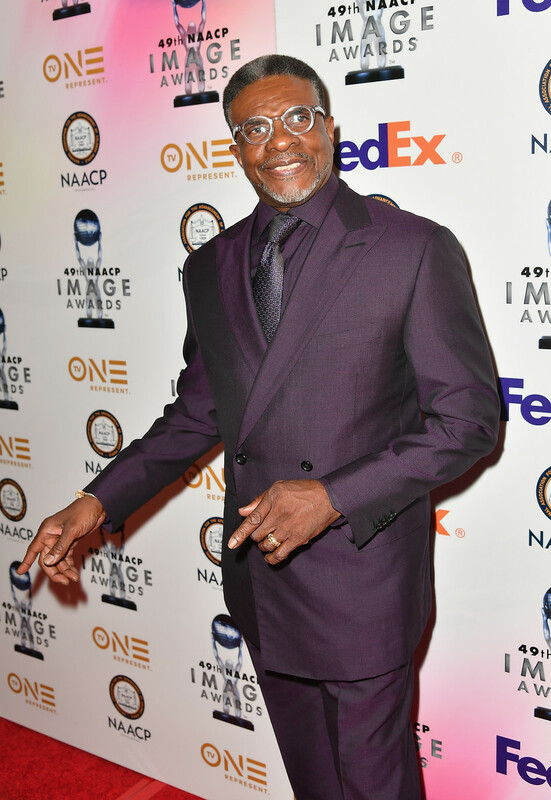 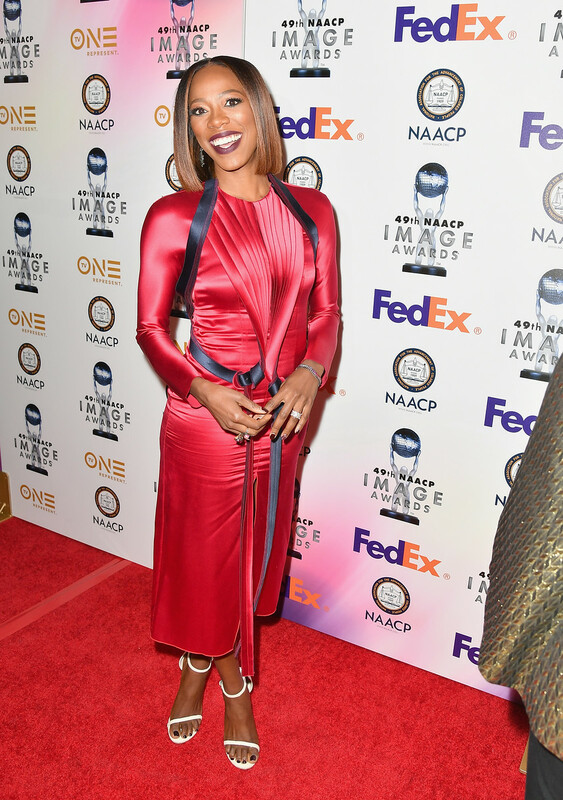 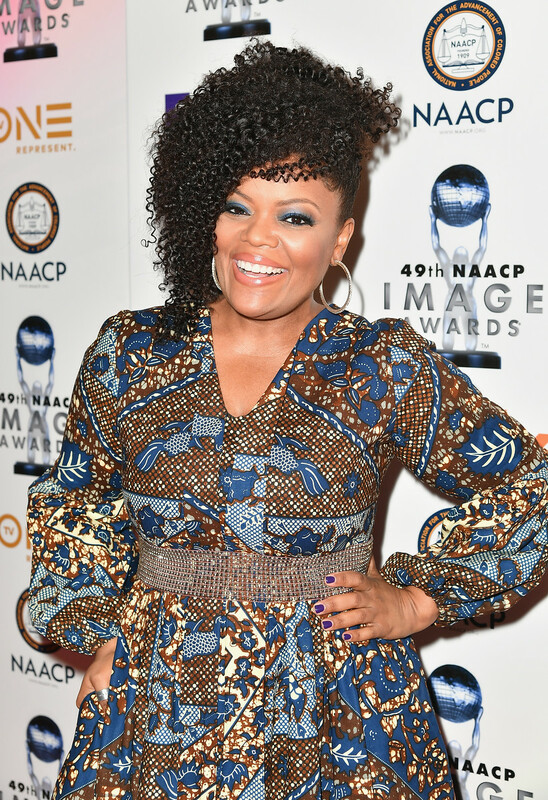 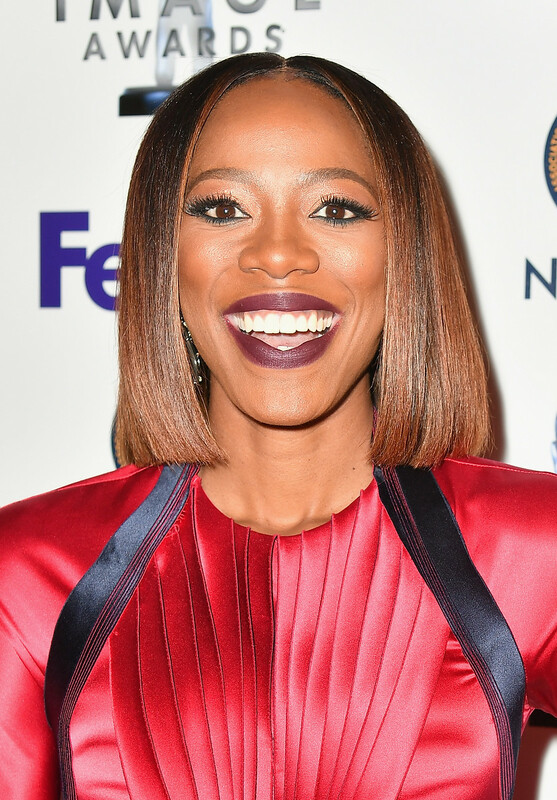 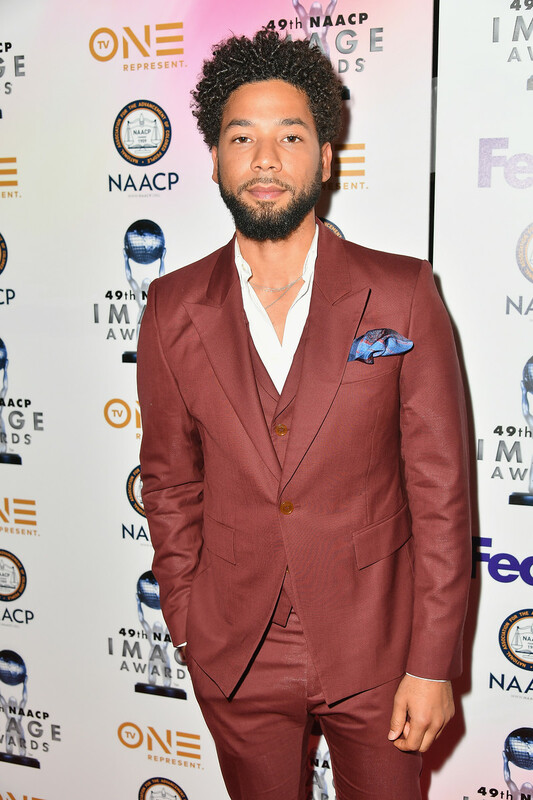 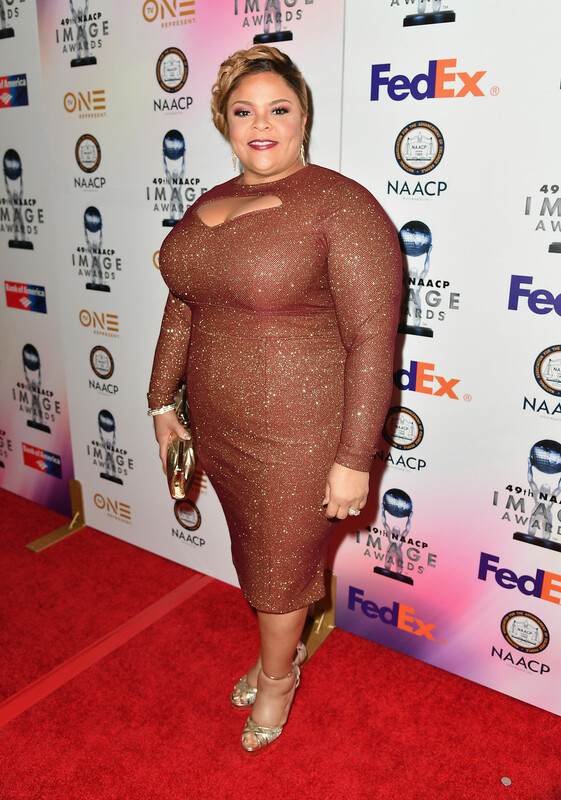 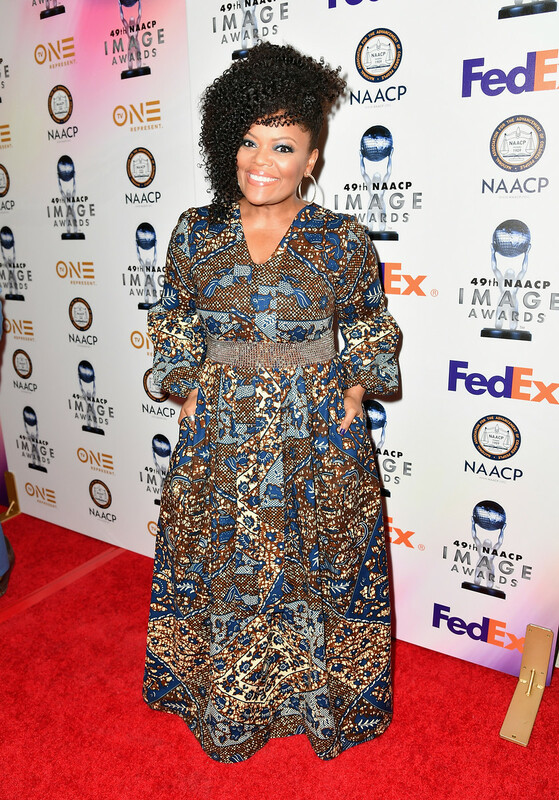 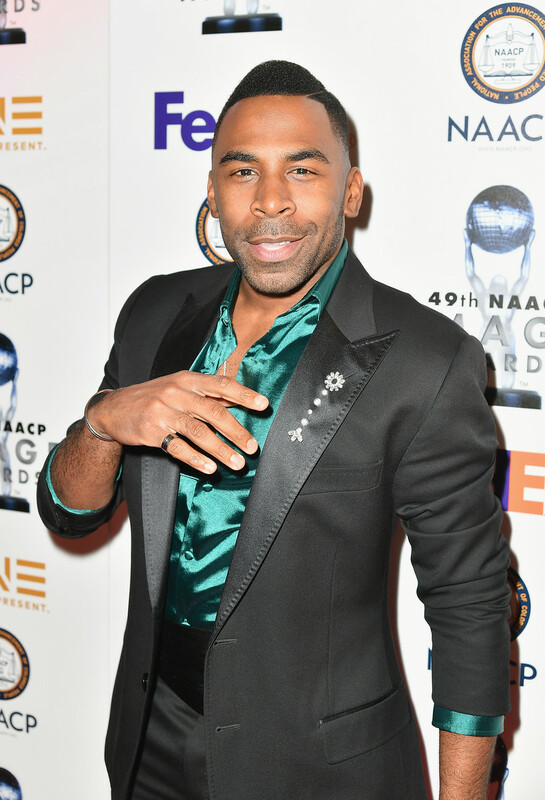 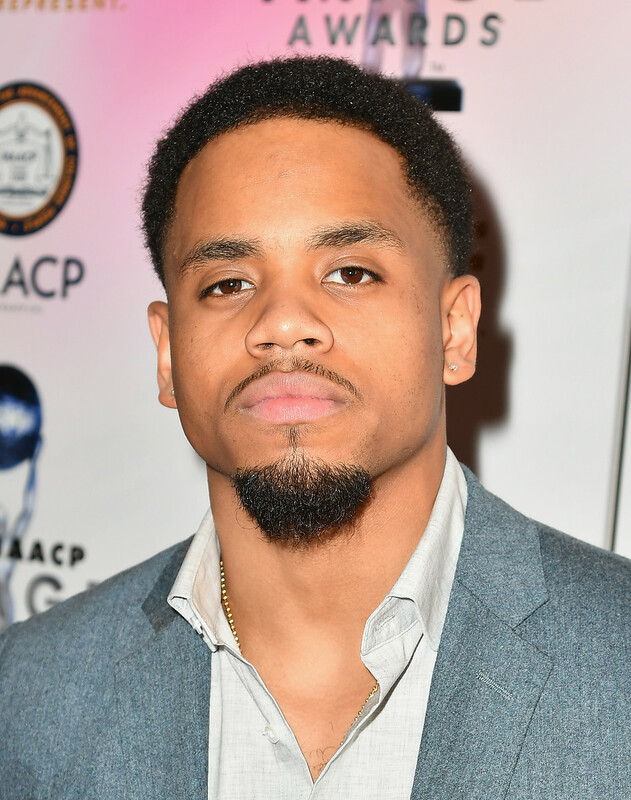 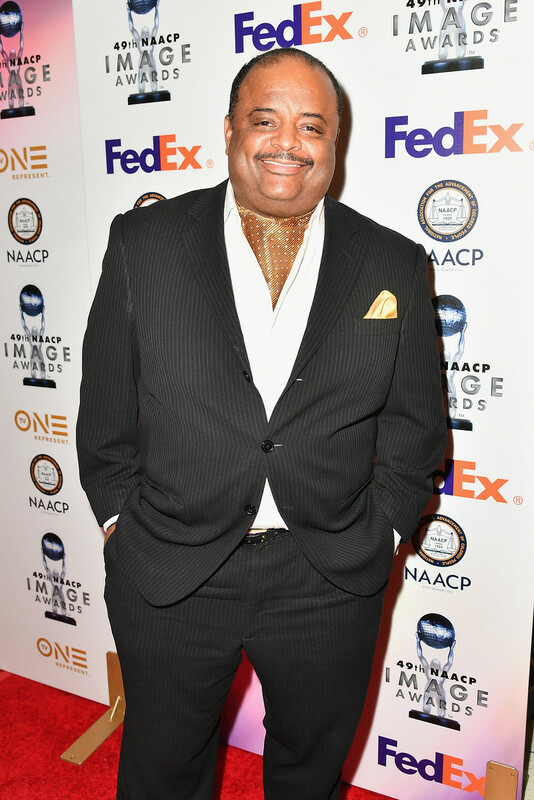 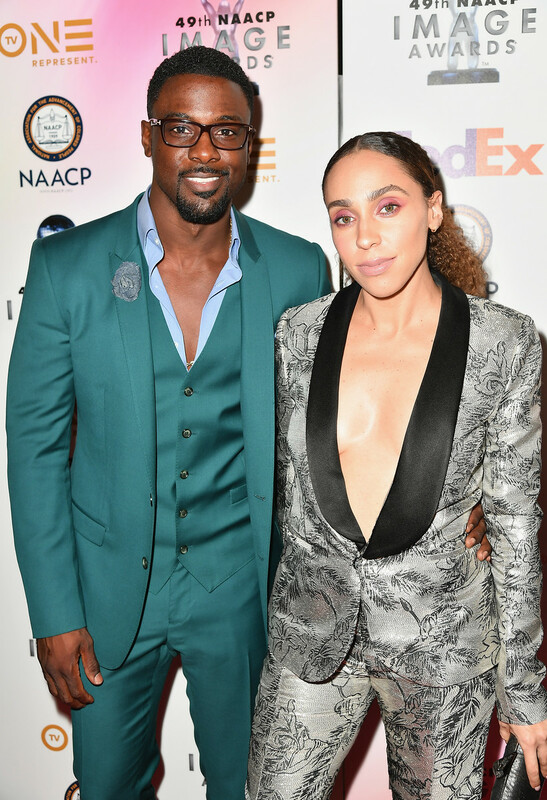 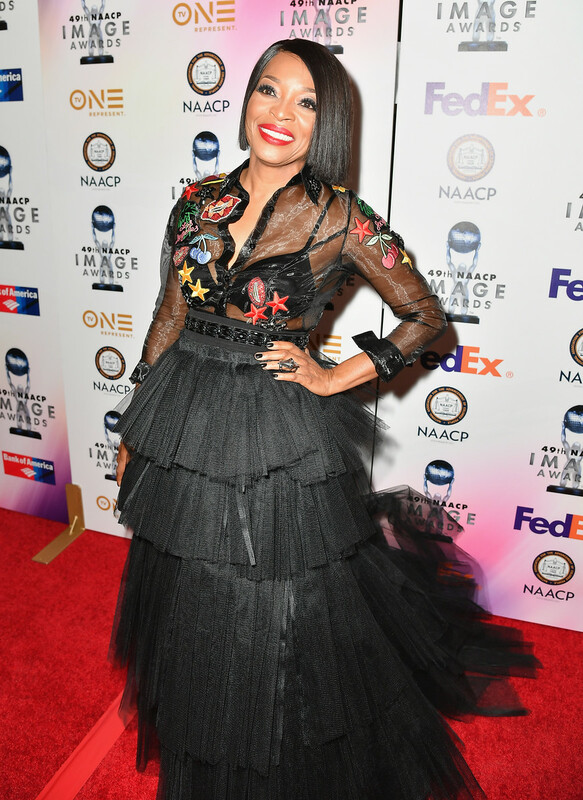 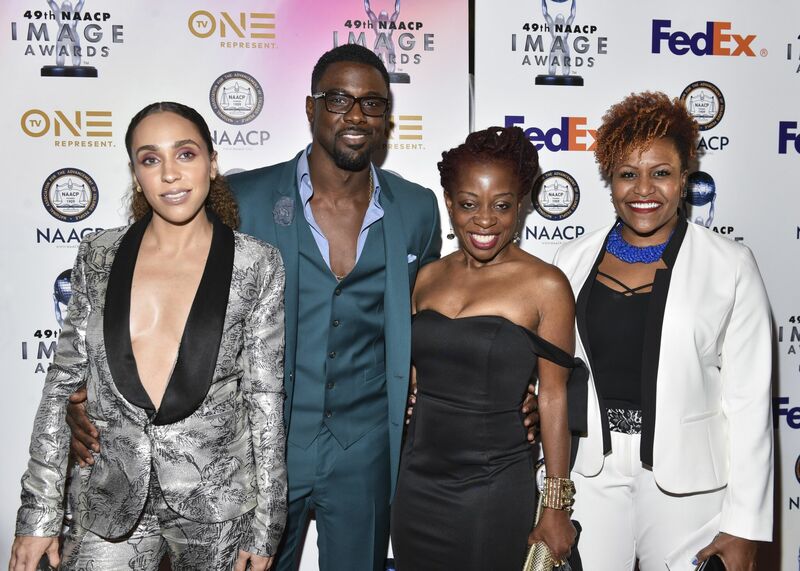 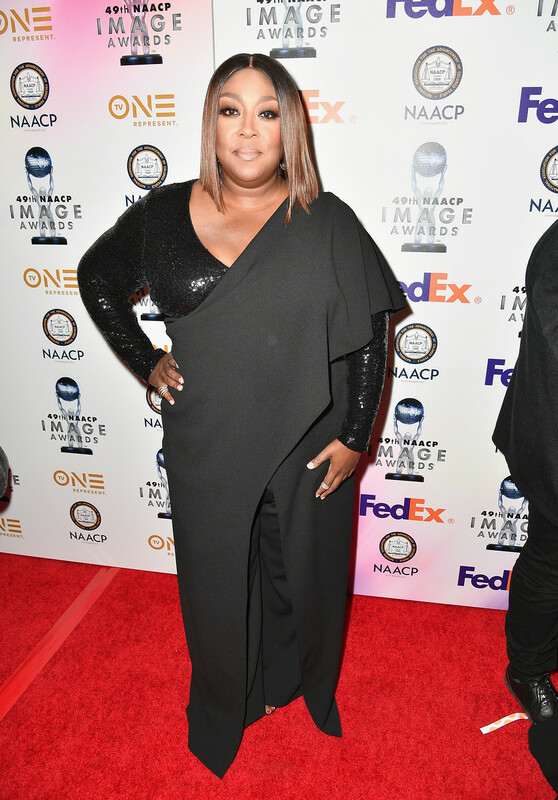 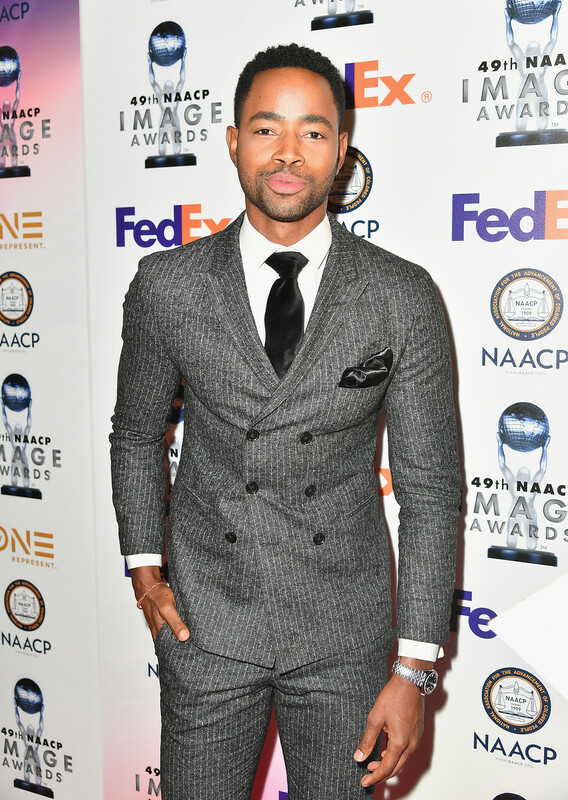 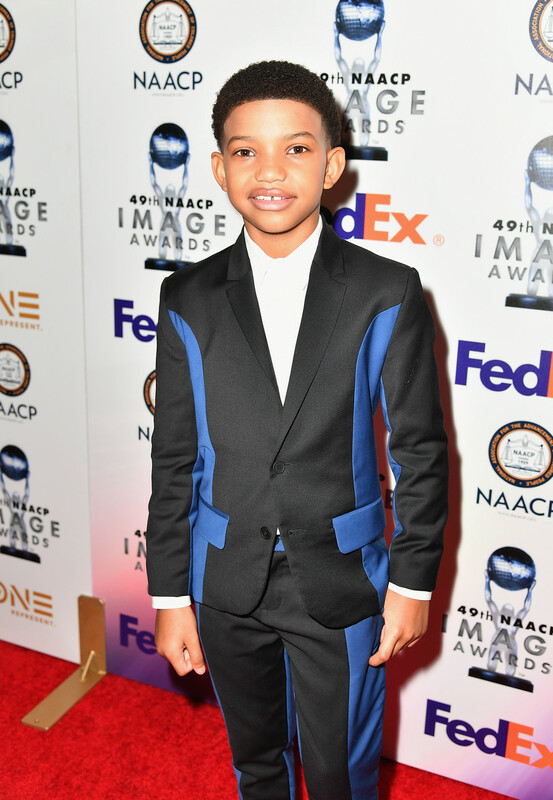 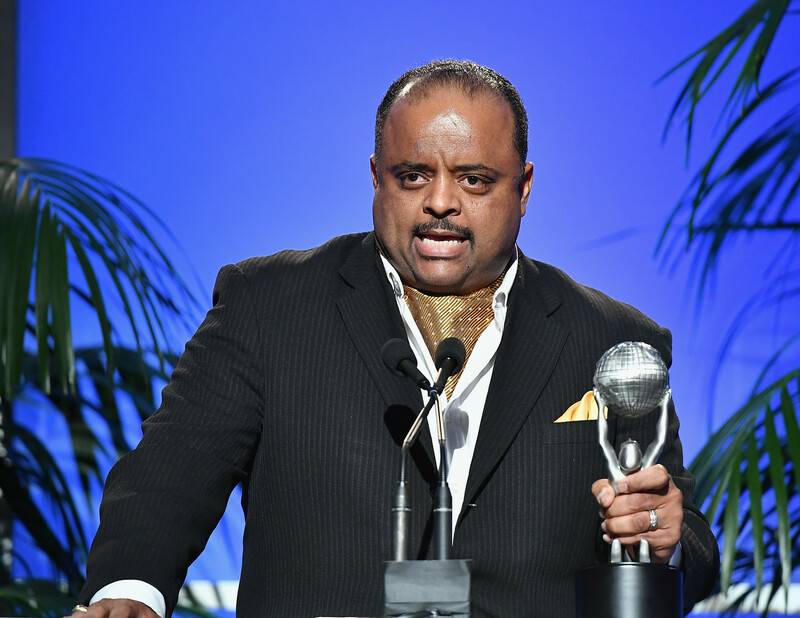 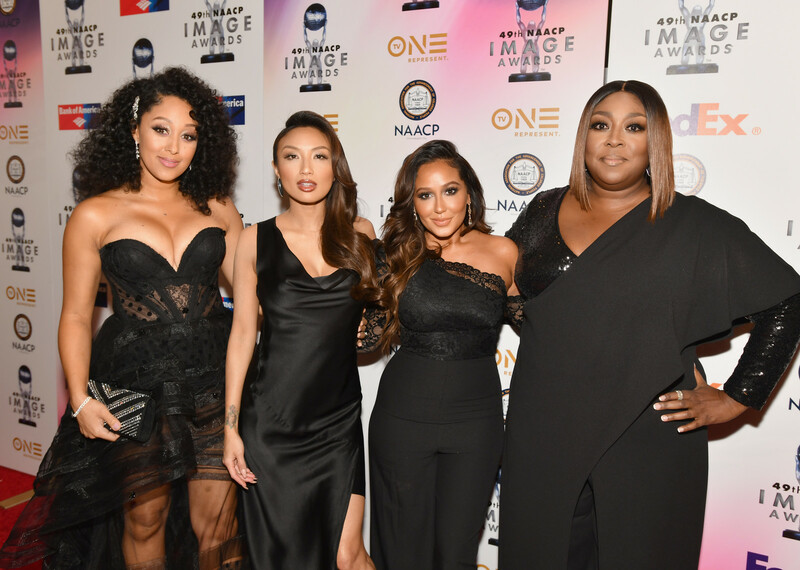 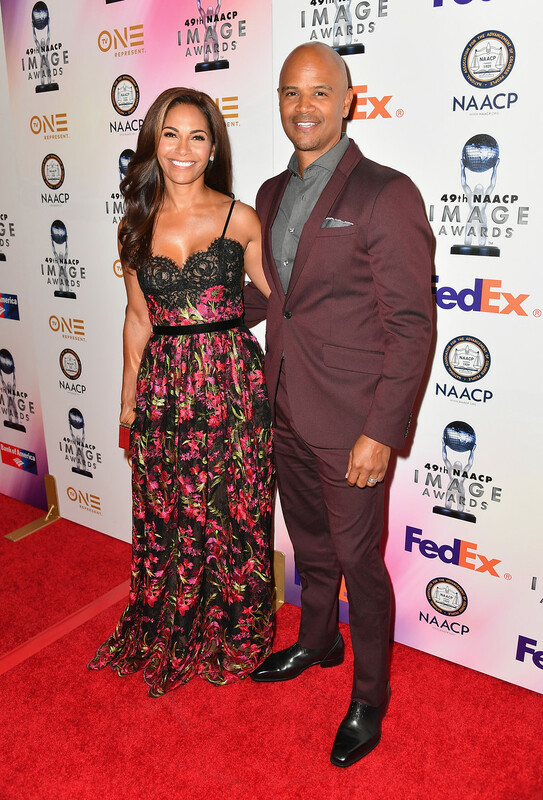 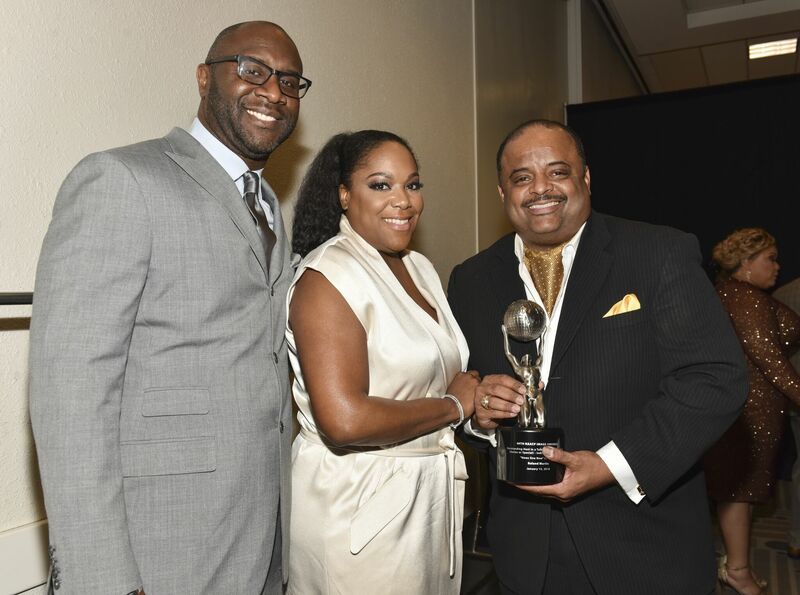 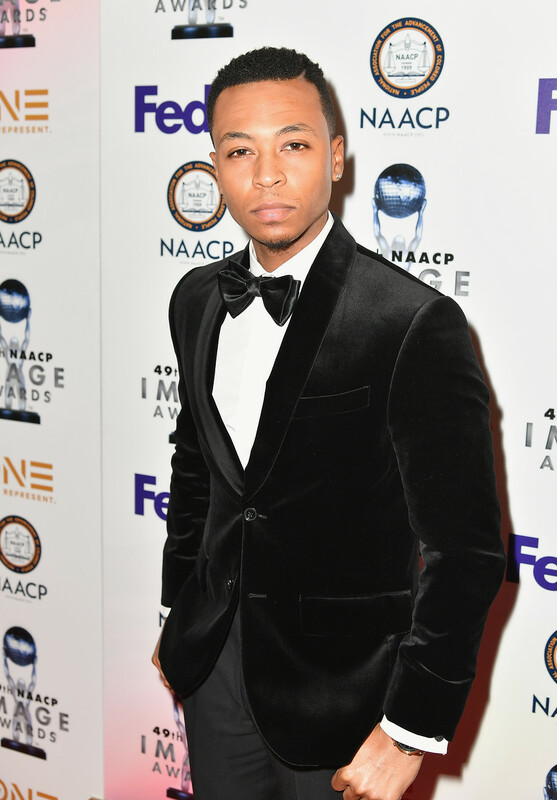 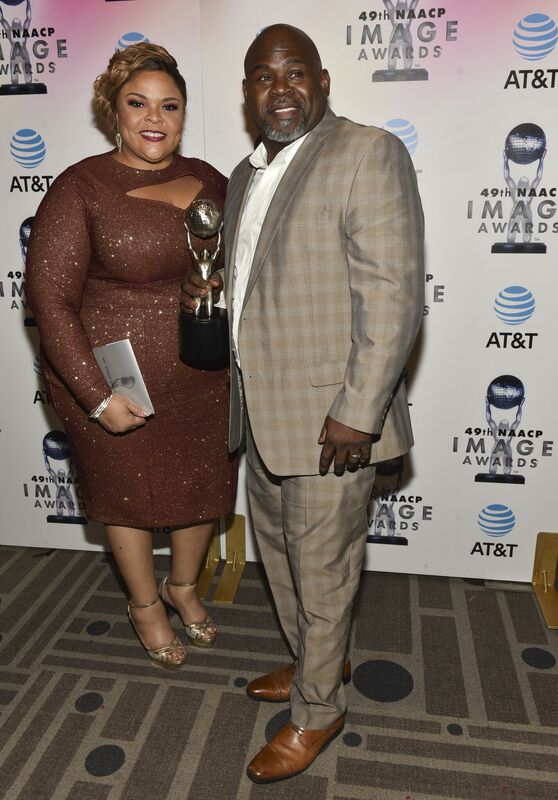 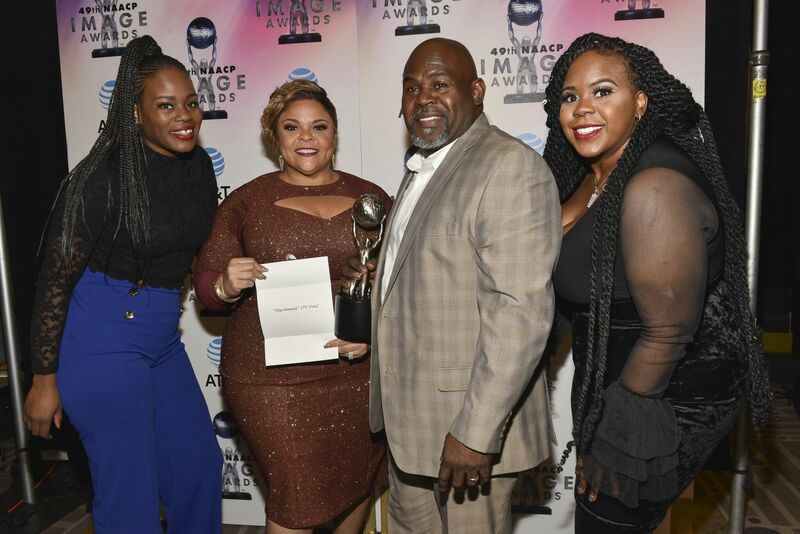 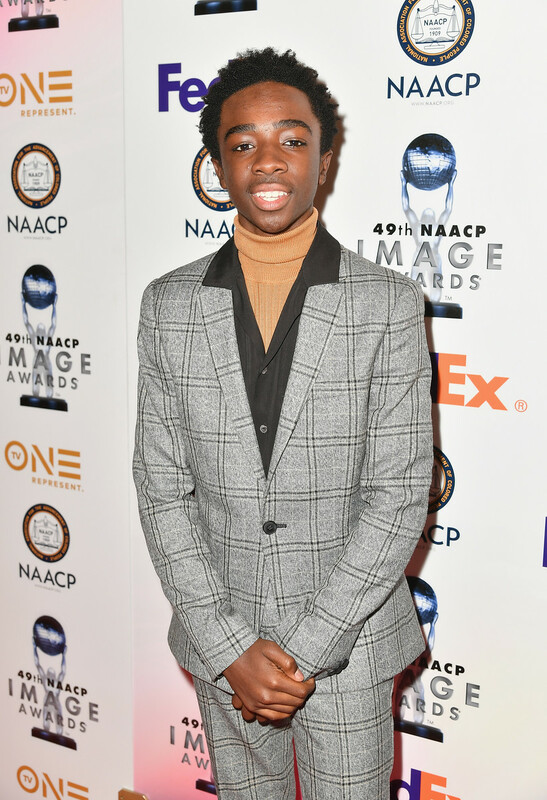 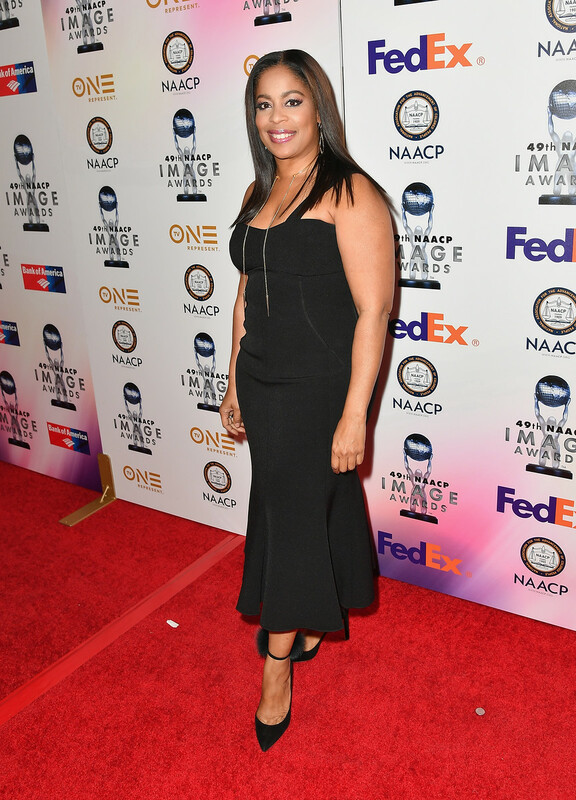 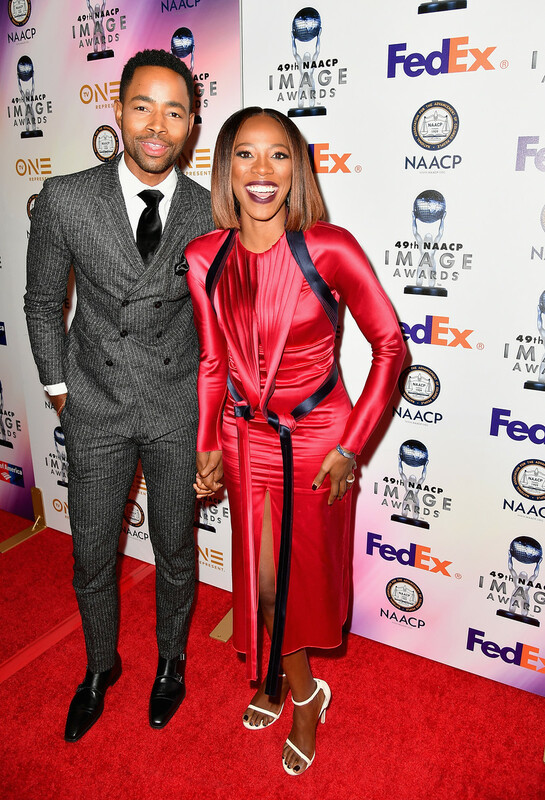 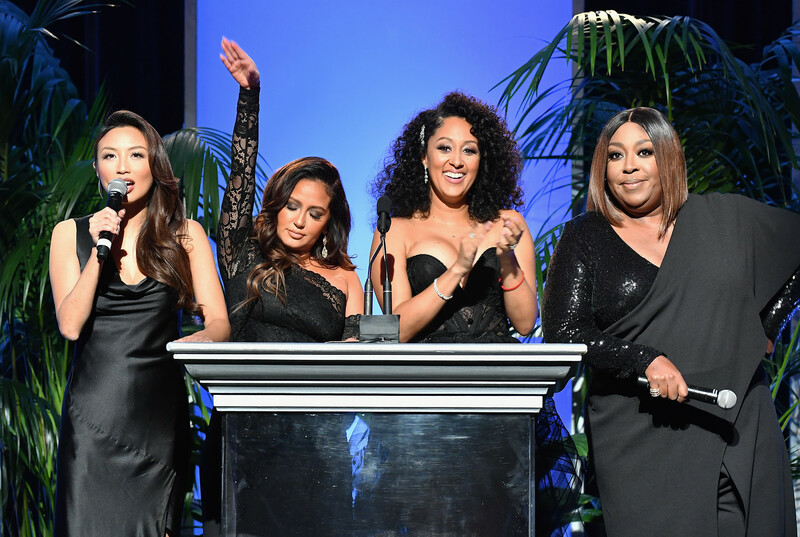 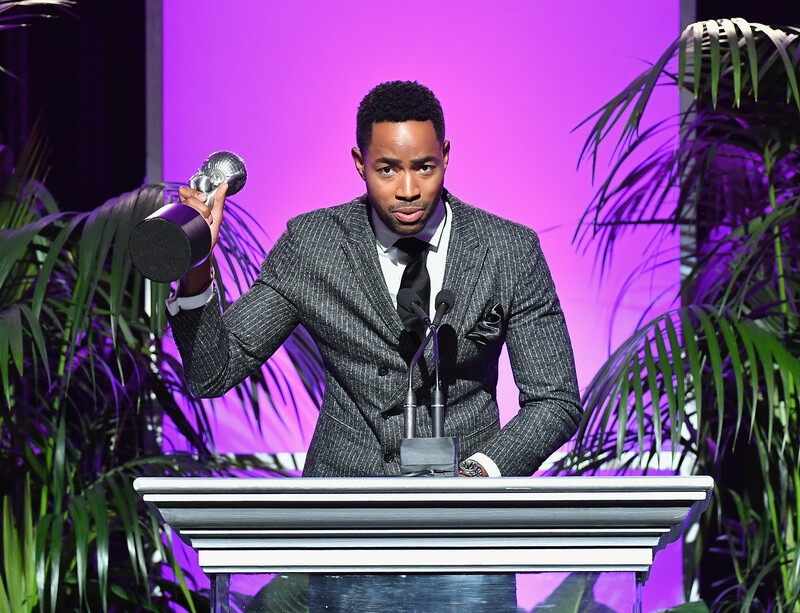 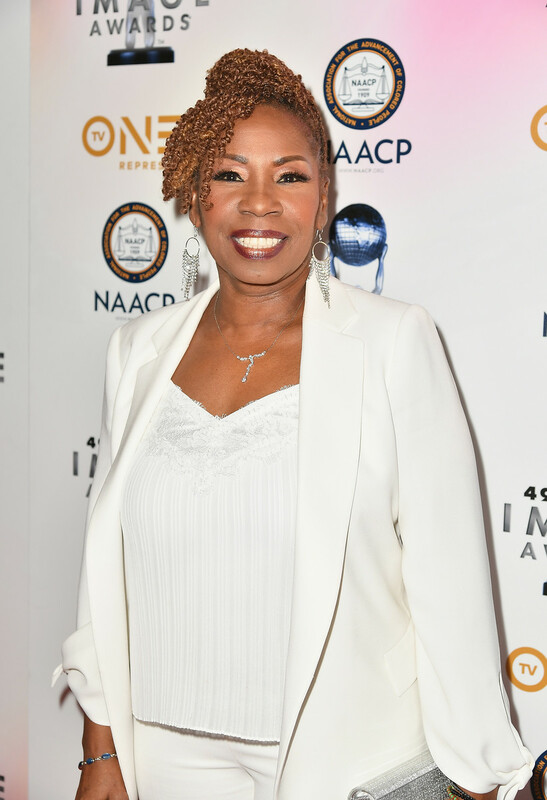 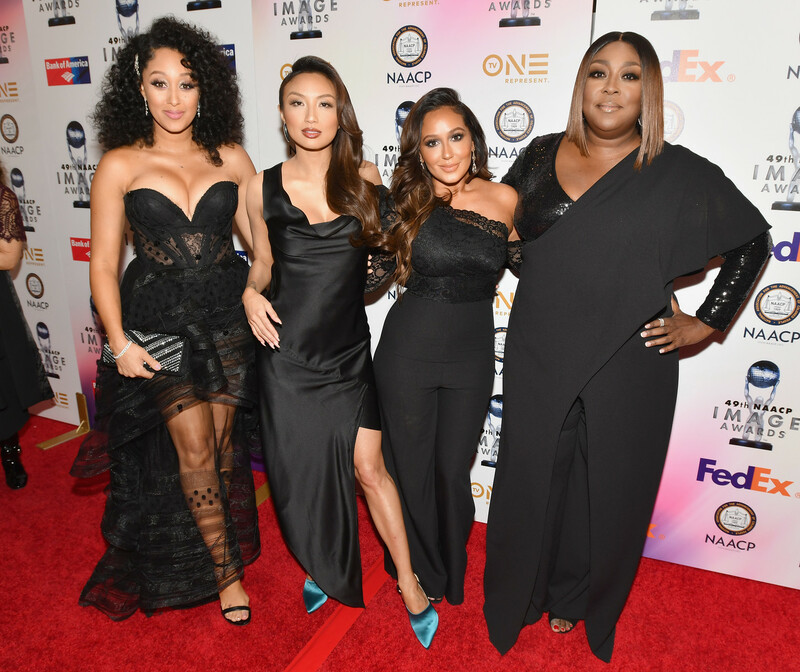 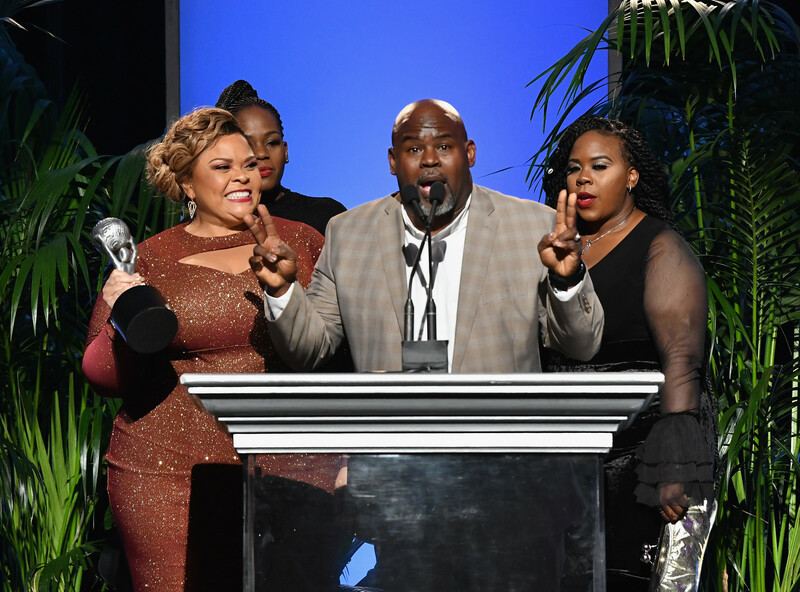 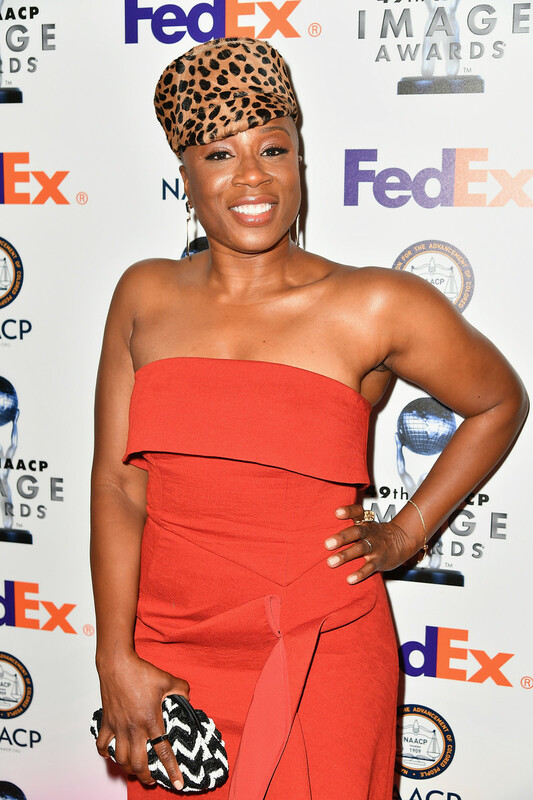 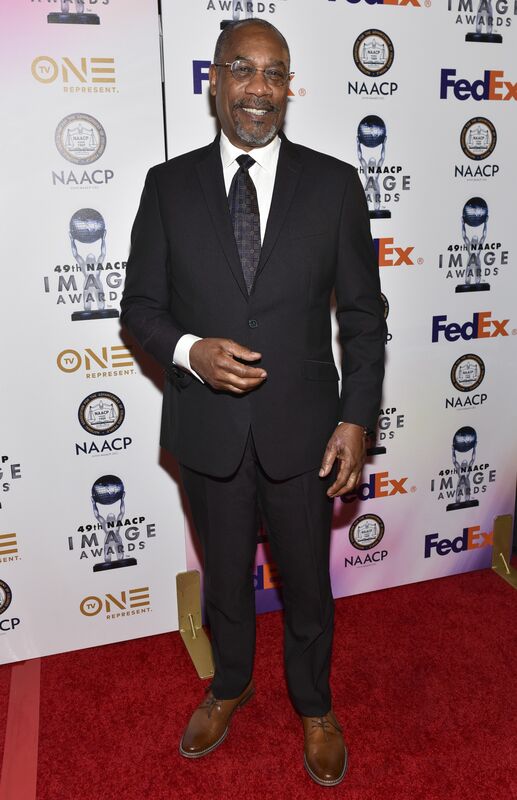 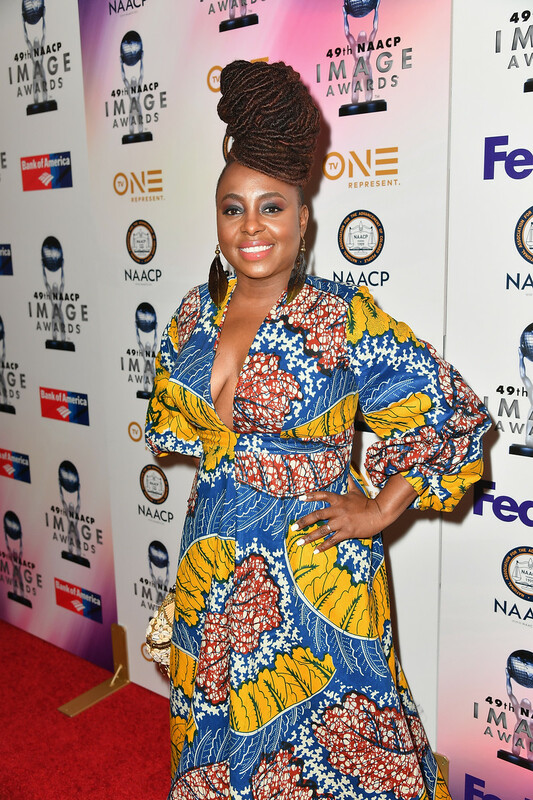 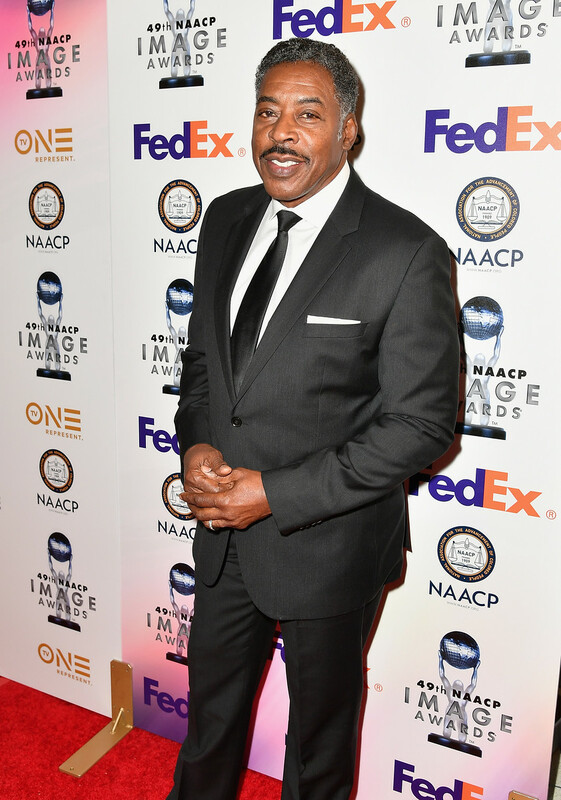 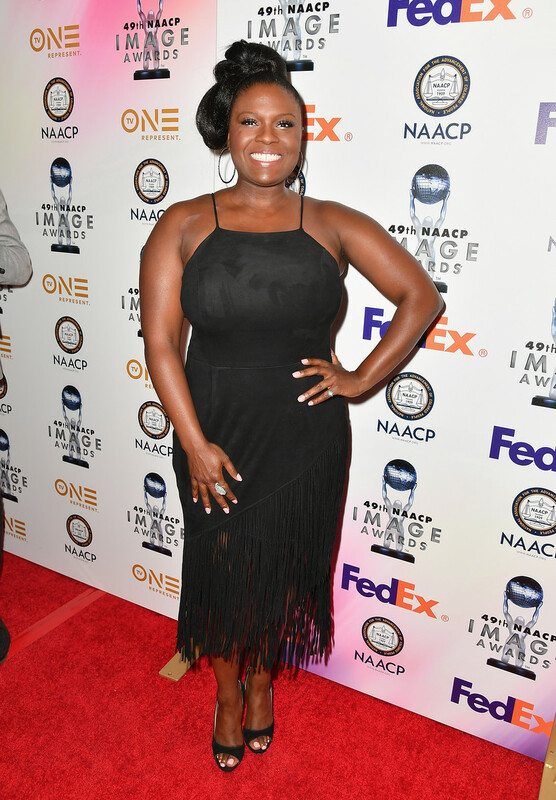 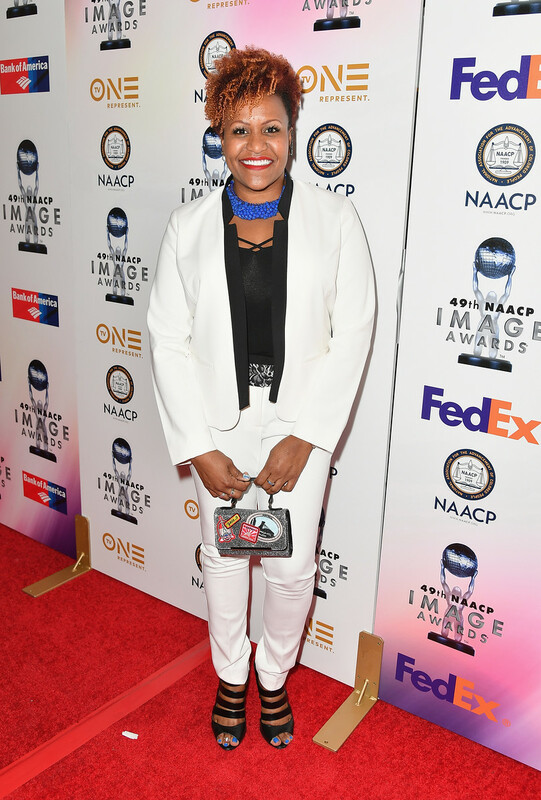 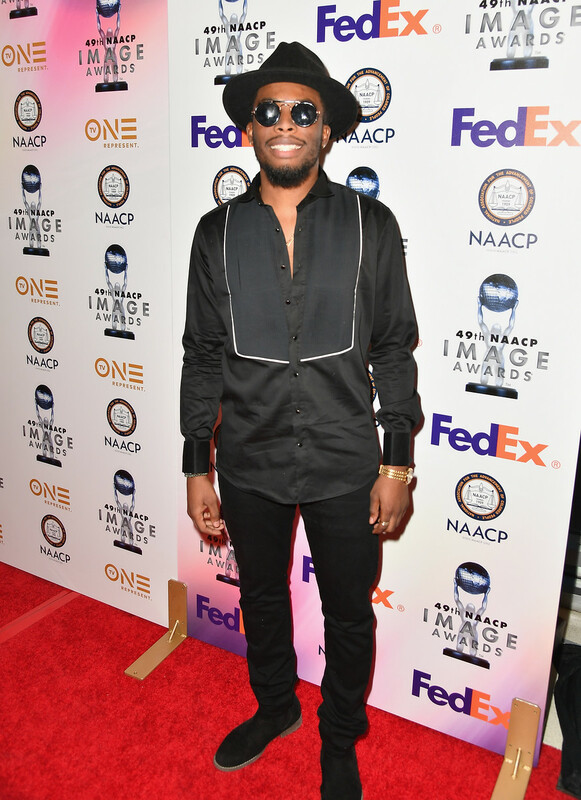 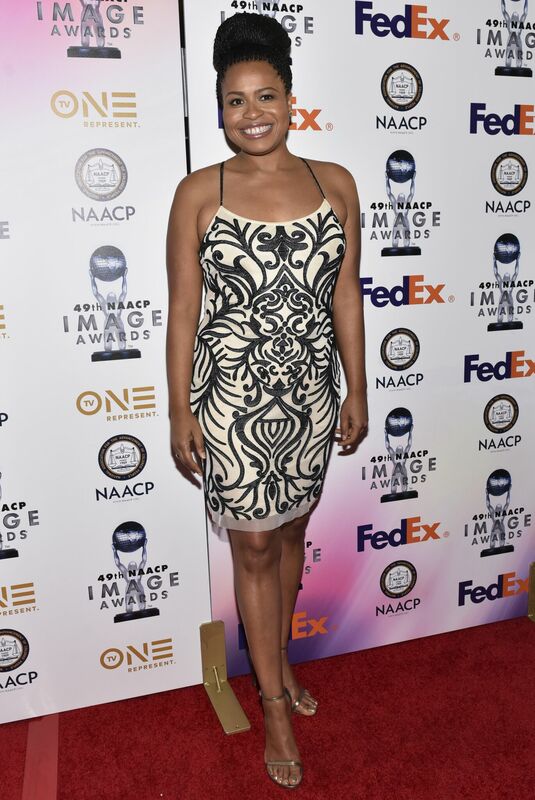 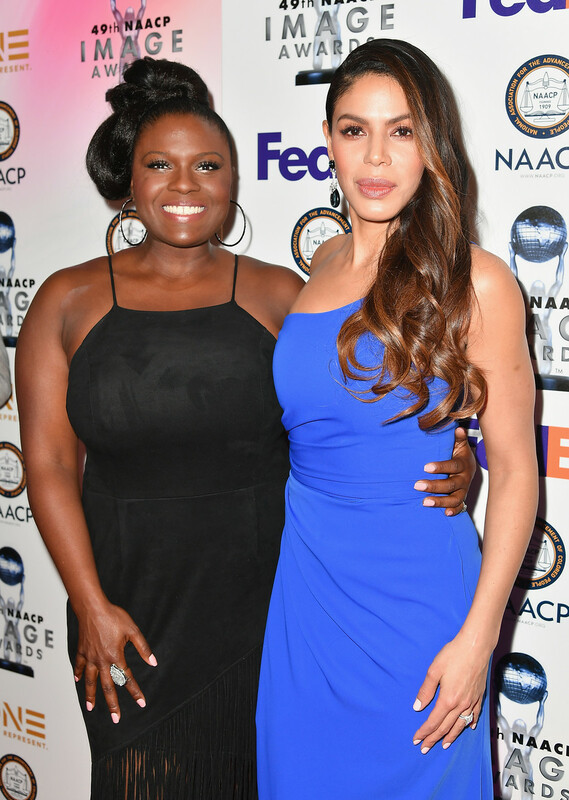 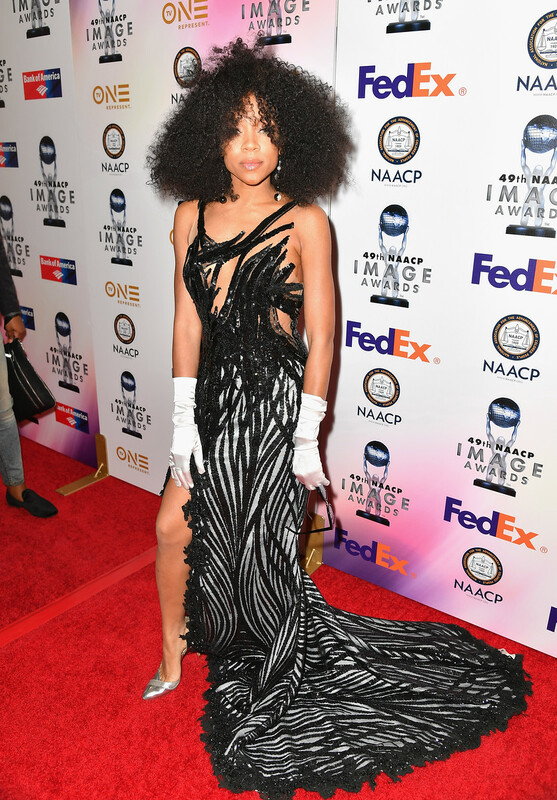 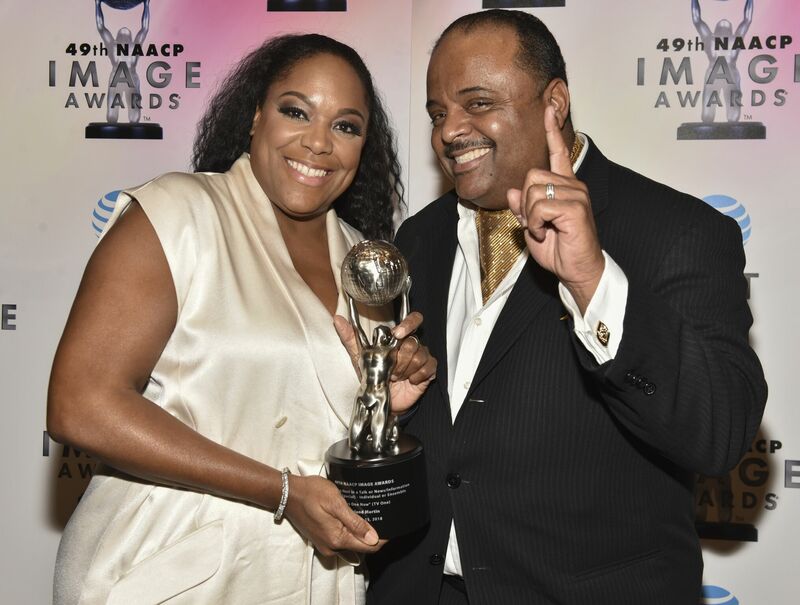 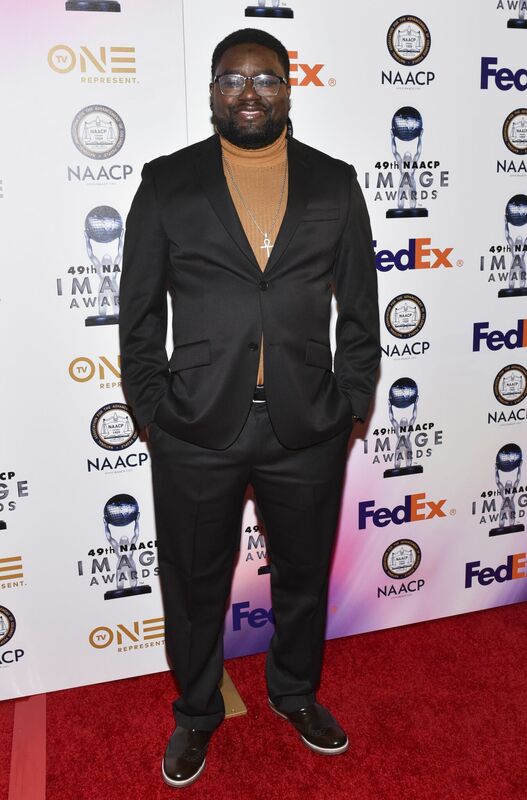 The remaining 9 categories and Entertainer of the Year were announced LIVE on stage during the two-hour star-studded 49th NAACP Image Awards which broadcasted LIVE on TV One Monday, January 15, 2018, the national holiday honoring the birthday of Dr. Martin Luther King, Jr., at 9pm/8c as a two-hour special hosted by Anthony Anderson. 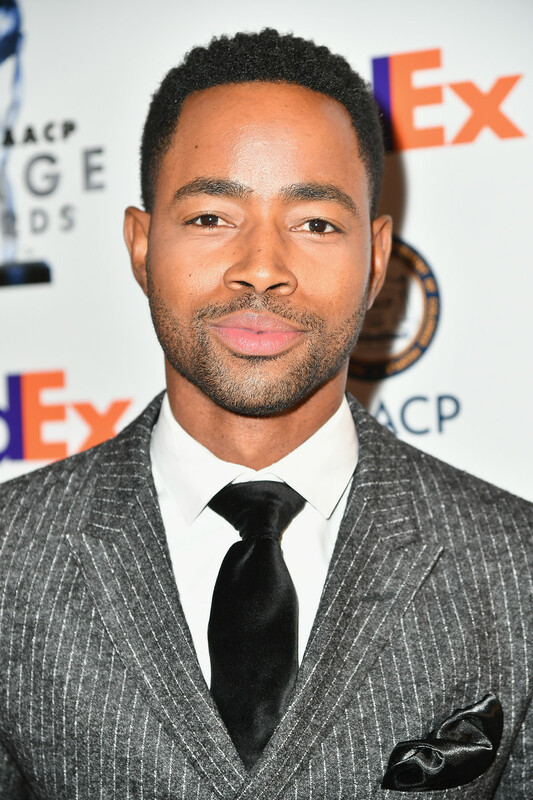 Abdul WilliamsAmanda LipitzAndrew FinkelsteinAngela JollivetteAngie EdgarAnthony SparksBest DressedBeverly BondBlogBrad BernsteinCelebrityChelsea HettrickChris RobinsonDamien EscobarDamon DavisDaniel MooneyDavid KarabinasDebra LeeDondre WhitfieldEmily V. GordonEntertainmentErica AndersonEthan HutchinsonFredricka WhitfieldIyanla Van ZantJames WardJanine Sherman BarroisJemele HillJill DickersonJohn David WashingtonJoshua DuboisJulie AndersonKareem Abdul-JabbarKarissa ValenciaKay HanleyKeegan KuhnKeesha SharpKeith DavidKen WhittinghamKevin HooksKip AndersenKristin RobinsonKumail NanjianiKwyn BaderLedisiLena WaitheLonnie ChavisLynn WhitfieldMajorMark FordMark NicholsonMarvin SappMay ChanMediaMekita FaiyeMerle DandridgeMichael ArmstrongMichael SmithMichelle LewisMorgan Di StefanoNatalie PaulPaula DofatPinky ColeReginald HudlinRodney ScottSabaah FolayanSalli RichardsonSamira WileyScott MillsSocial MediaSomiStacey KimStella MeghieSterling K. BrownSusan GraySusan Kelechi WatsonTara MontgomeryTina LiffordTituss BurgessTrue Slam BookWoody McClainYvette Nicole Brown.